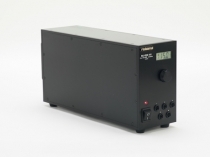 Founded in 1956, Roband immediately commenced design and manufacture of advanced power supplies. We remain at the forefront to this day. First product, the M33 Valve Power Supply (pictured) followed by a whole range of power supply products. From day one Bernard insisted that everything carrying the Roband name be designed and built to the highest standard. Design and developed the first production standard transistor power supply using germanium transistors. Bernard quickly understood that being able to manufacture everything, under one roof, would be a massive advantage. He determined that, not only would Roband perform electrical assembly but also build all our own transformers, inductors and metalwork. 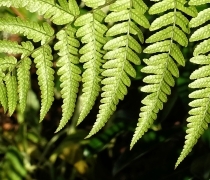 As his approach lead to growth, he continued to add more capability. 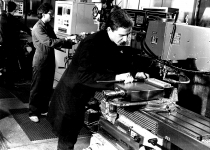 Continued rapid success meant that by 1963 even larger premises were needed. Roband relocated to its current home in Charlwood, Surrey, adjacent to London Gatwick Airport. EPS 2 introduced. World's first encapsulated modular power supply. It proved extremely popular and the range grew. Roband experiments with Planar Transformers - Transformer windings etched into a printed circuit board surrounded by a ferrite core. Roband introduce the inovative plug-in modular series which use a patented heatsink technique. With the growth in the electronics market, Roband introduced a range of sophisticated oscilloscopes. Encapsulation, and finishing introduced on site along with all bare board PCB manufacture. Roband developed and manufactured a range of digital multimeters. With worldwide uncertainly of energy supplies, Roband introduces its classic ROSINE solid state DC-AC inverter range to safeguard continuity of critical supplies. Roband continue to build an unparalleled record for quality, capability and value. With continued expansion into defence and aerospace the need for ESS chambers, vibrtation platforms, and an EMC chamber were all identified and purchased. 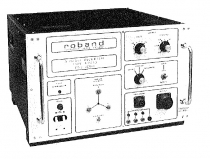 Roband was awarded DEF STAN 05-21 approval in February 1977. Following the success of the ROSINE range, Roband introduce the ROAC modular UPS system. Its rugged structure made it an obvious choice for military applications. 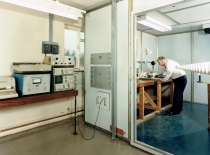 Roband's design capablity improved with purchasing of EMC chamber and ancillary equipment. Roband's environmental capablity improved with purchasing of vibration equipment. With variable voltage & frequency, this predecessor to the current RO-GEN series became the inverter of choice within the avionic equipment industry. Due to its rugged build & high reliability, many are still in daily use. DEF STAN 05-21 is superseded by AQAP-1 in May 1986. 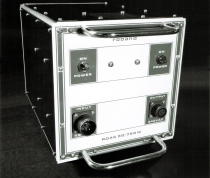 During the 1990’s Roband successfully targeted the payload market. 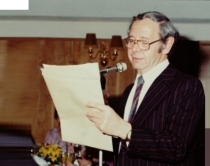 In February 1993, Roband was awarded BS5750 Part 1 approval. Roband established ultra-safe split unit technique for quick release in the event of pilot emergency evacuation. Roband builds on the success of the P3333 3Ø inverter, introducing the compact, portable RO-GEN series. Roband revives the classic RO-MIL series using high density packaging techniques. 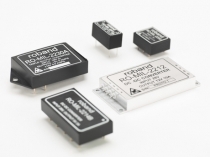 Roband introduces the RO-HV high voltage bench supply. 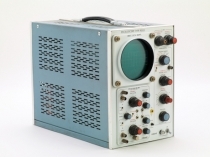 In 2006, Roband celebrated 50 year of design, development and manufacture of power supplies. In 2016, Roband celebrates 60 years of exceptional power supplies.